Jill has more than fifteen years of experience within the legal industry, including direct representation of clients within a law firm setting and contracts specialization within the pharmaceutical industry. She is experienced in drafting and negotiating many types of agreements, as well as in managing contract processes from intake through execution and implementation. 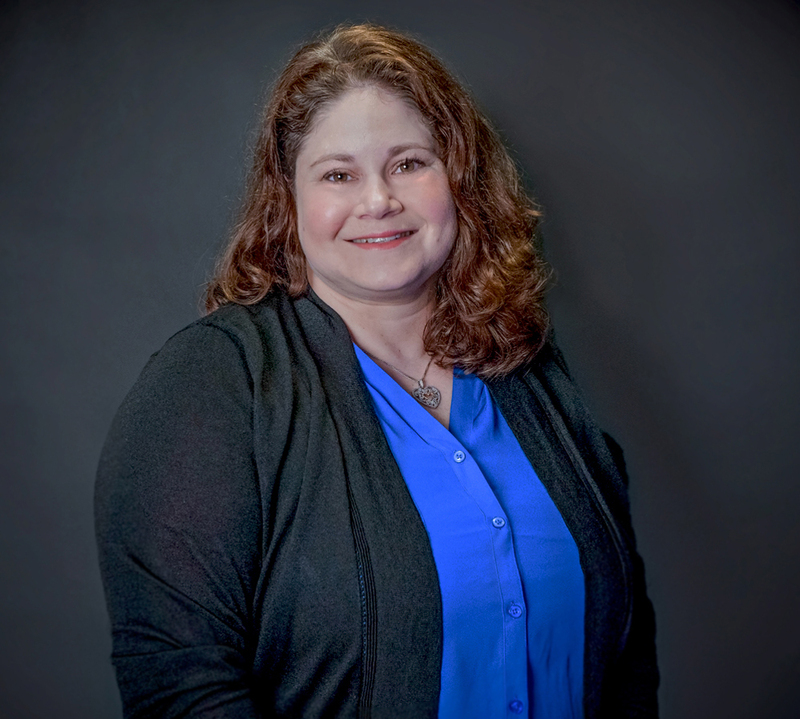 With a proven track record within high-volume, fast-paced environments, Jill’s work in the biopharmaceutical field includes handling material transfer, confidentiality, sponsored research, master services and related agreements.